Happy Friday guys. Just thought I should quickly share a few different ways to keep warm this “winter”, without compromising on your style. Currently, sweat suits do it for me. They are warm, easy to slip into, affordable and of course fashionable. 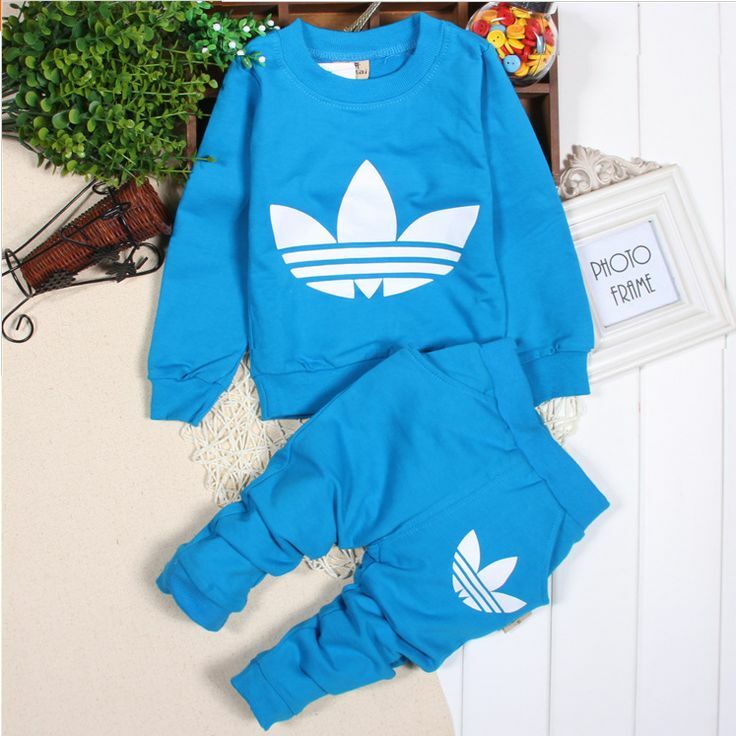 They also are great for twinning since mommy can also rock them pretty well. On that note, we shall do a sweat suit twinning feature soon. Ponchos, sweaters, hoodies and bomper jackets (as featured in the main photo) are some of the other fashionable items that you can stock in your closet. Unfortunately, I am yet to find a local store that stocks these things and if you know of any, hit me up and I can run a feature. 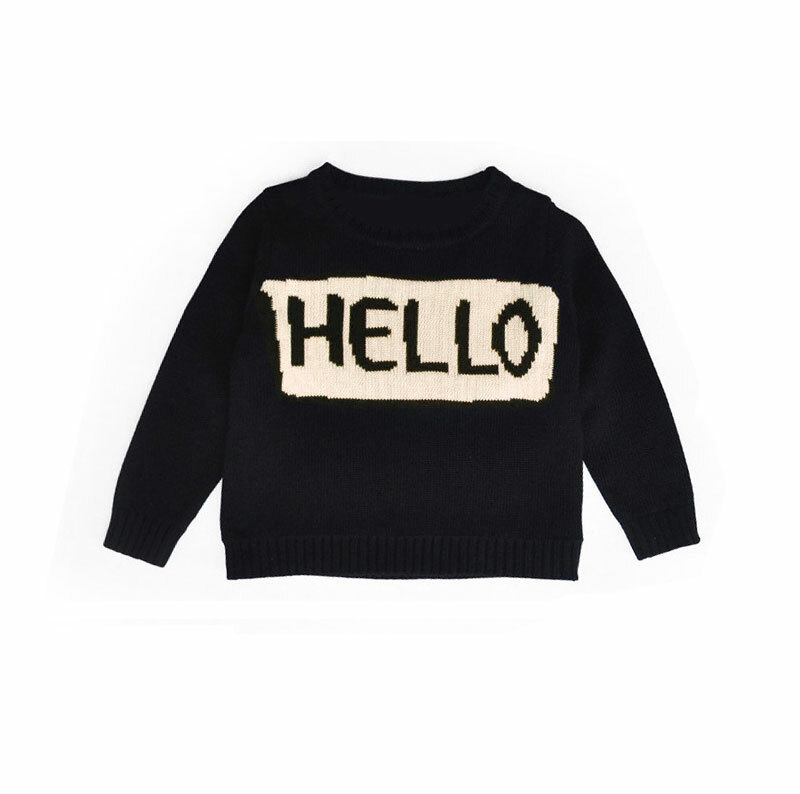 You can shop similar items from Gap, Old Navy, Gymboree, Target and Cotton On Kids which are my favorite stores. Have a beautiful weekend and stay warm! 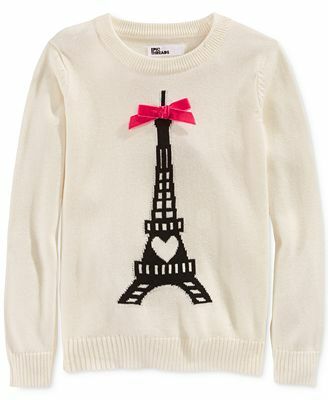 super adorable for the cold weather.. Thanks for the insights Waceke.Looking forward to your mail! 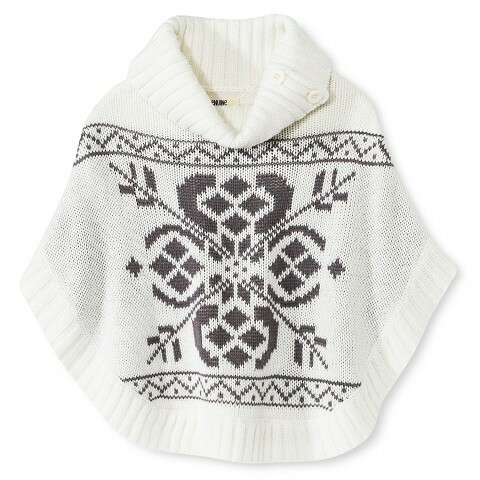 I’m loooving this white poncho… too stylishly gorg.. I love using berrets too for Skylar.. on those cold days.. I find them quite stylish when complimented with.. the right way..
Berrets, marvins and scarfs also come in handy. But if you noticed this is one post that i did so hurriedly (I think it took me 15 minutes to write and post)so I missed left out a lot. I’ll run a more comprehensive one, shoots and all! @lil_missbelle.. yeaa was quite short but loovely.. Yaay!.. can’t wait to see gorgeous miss Xena rocking berret and scarf ..
Heard of them but never tried them. I am just afraid of shipment costs and tax so i just shop online and get guys travelling to kenya to deliver. Roughly how much more do you pay over and above the cost of the item? Would be good to know then I can give them a shot. First of all about the post, this winter clothing are awesome!! 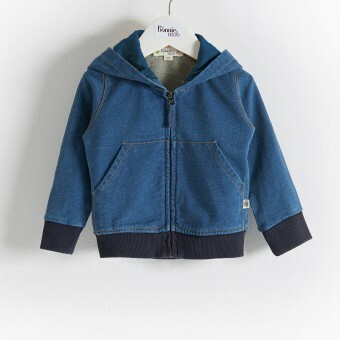 i loved the singba sweat suit most, it would look great on my daughter, @ombaka, @missbelle, I remember the first time i shipped an item from US i ended up paying almost the full item price for shipping and tax charges! this was outrageous, though i don’t know about vitumob or its charges ist good we are getting company offering this services now,like for me i have been using oretin.com for sometime now, their shipping charges are definitely fair. Thanks Ronald I will check out the link.